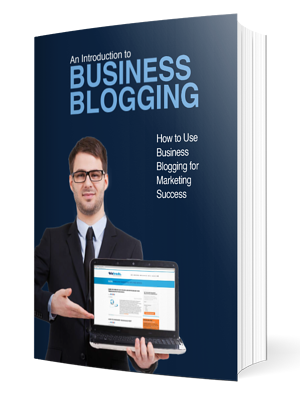 Become A Business Blogging Pro! Start a company blog, & start reaping the benefits. B2B marketers that use blogs have 67% more leads than those that do not. Marketing data shows that blogging is a critical piece of the inbound marketing methodology and directly correlates to better business results. So why pass up on the opportunity to drive results through the roof? In this ebook, we will guide you through all of the blogging fundamentals and show you how to start receiving all the benefits of this marketing channel. How to find effective content to blog about. How to promote your business blog. How to best optimize your posts.